Pretty Me Up! : Folica April Promotions! Receive 20% off items from Folica's Top Ten lists. Enter TOPTEN20 at checkout. Get 20% off all 4 star products on Folica.com. Enter the code STARS at checkout. 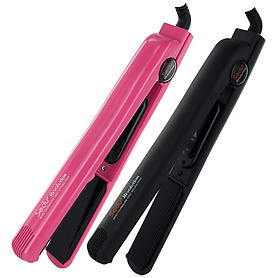 Get a Free Sedu Compact Styler with orders over $50 plus Free Shipping at Folica.com. Enter MINISTYLER at checkout. Get 20% Off when you purchase 2 or more Hair Care products at Folica.com. Enter SPRING20 at checkout. Get $25 off orders of $75 or more plus Free Shipping at Folica.com. Enter APRILSHOWERS at checkout. 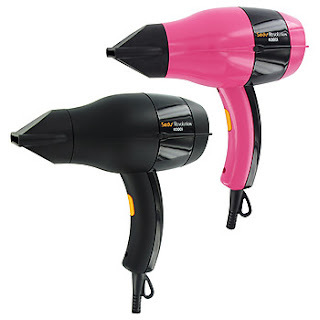 Get 20% off hair Styling Tools at Folica.com. Enter APP20 at checkout.